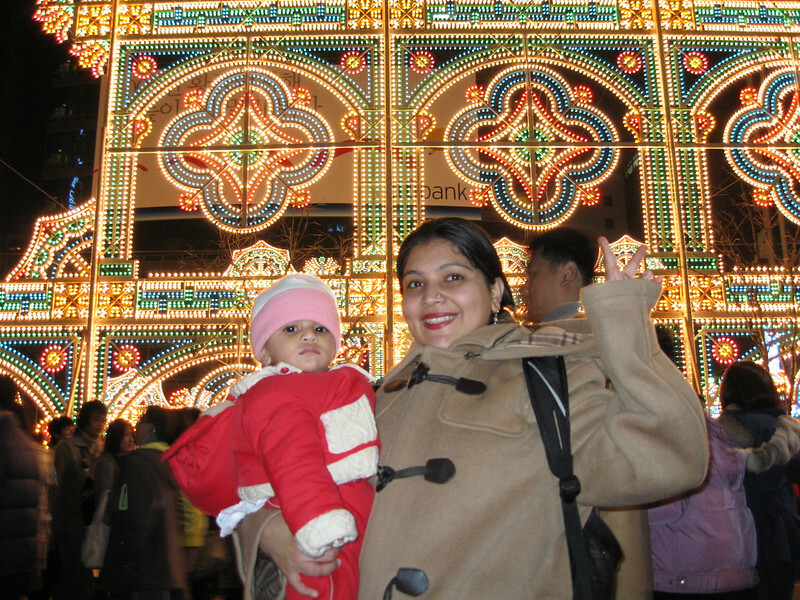 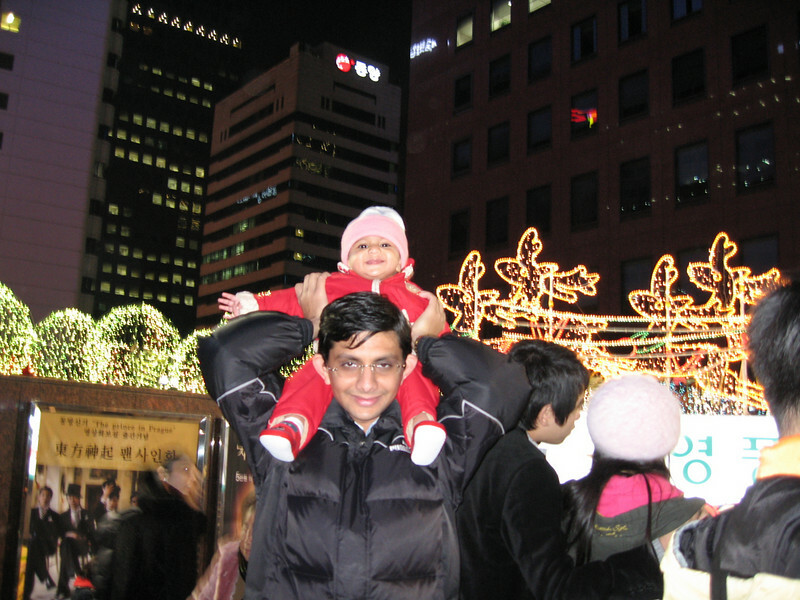 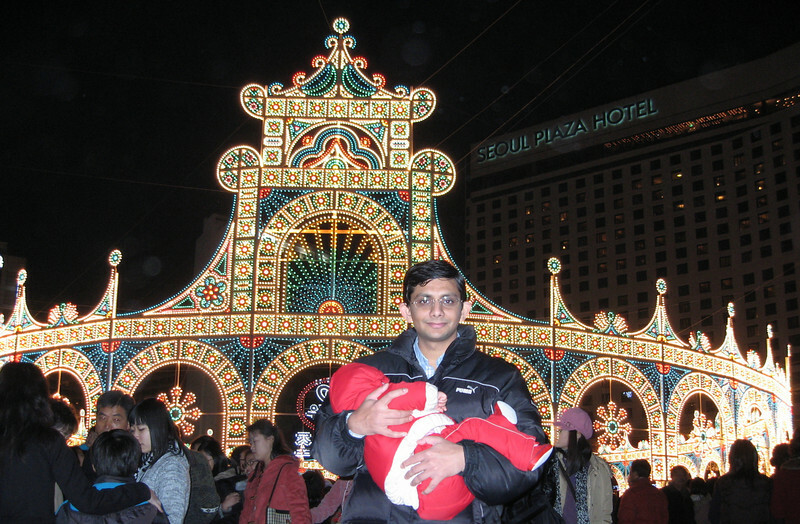 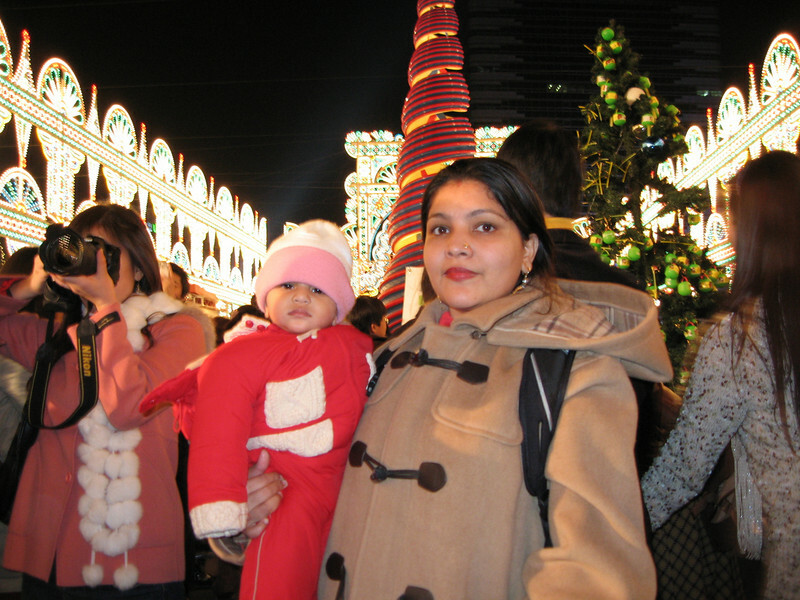 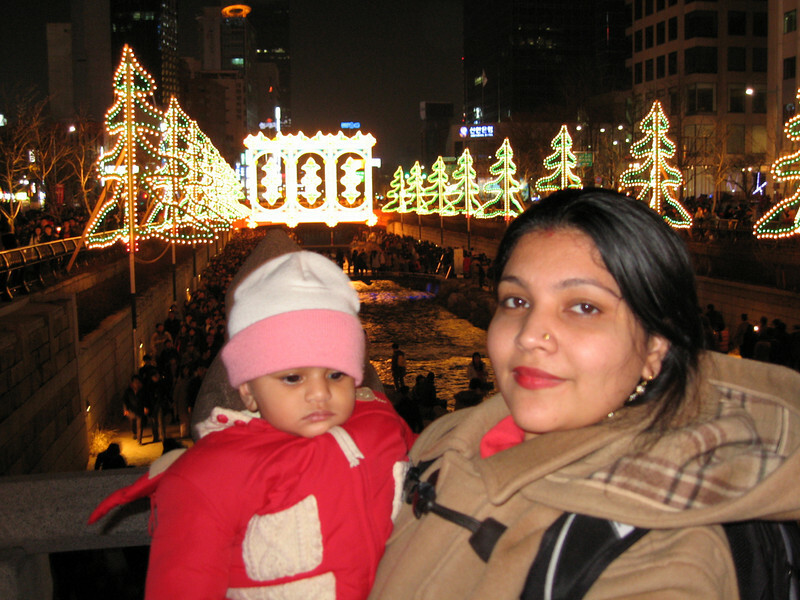 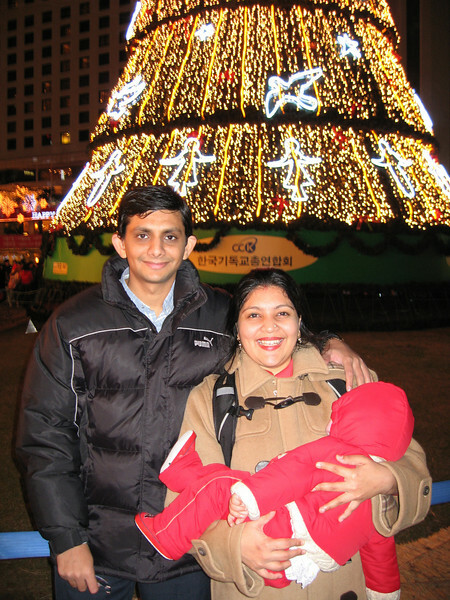 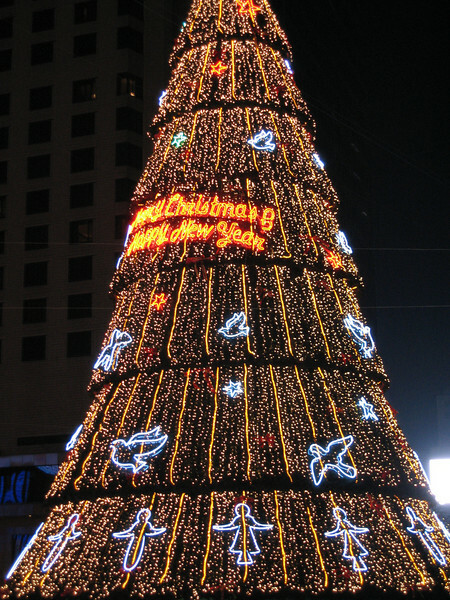 Seoul is an amazing place to celebrate Christmas. 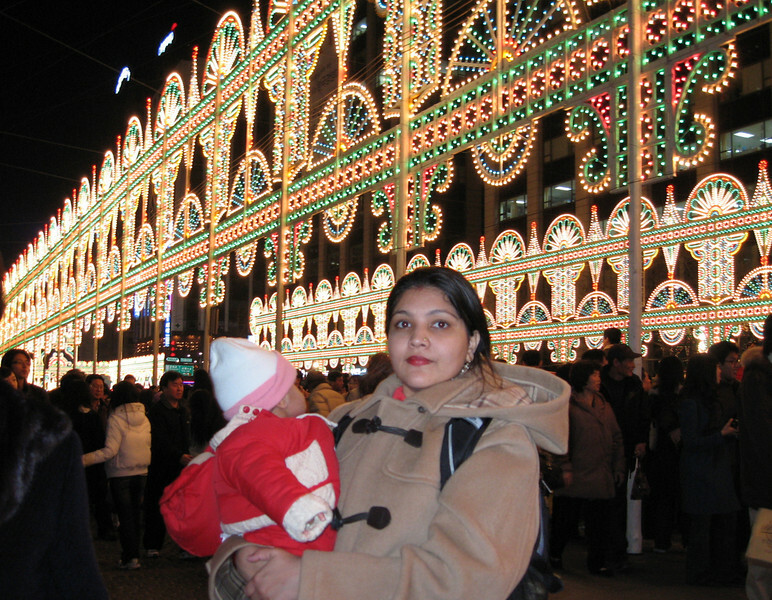 Each and every road, street and building was decorated. 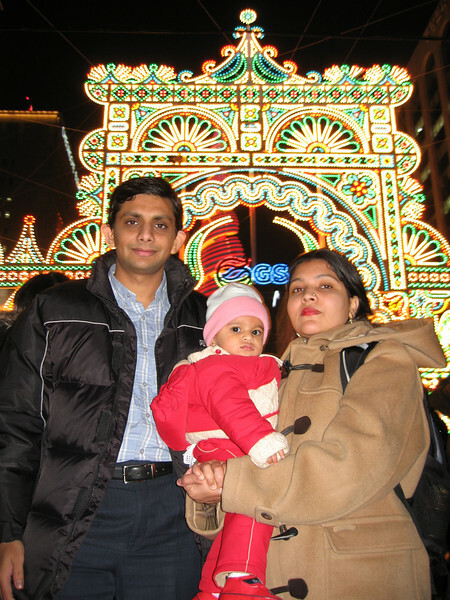 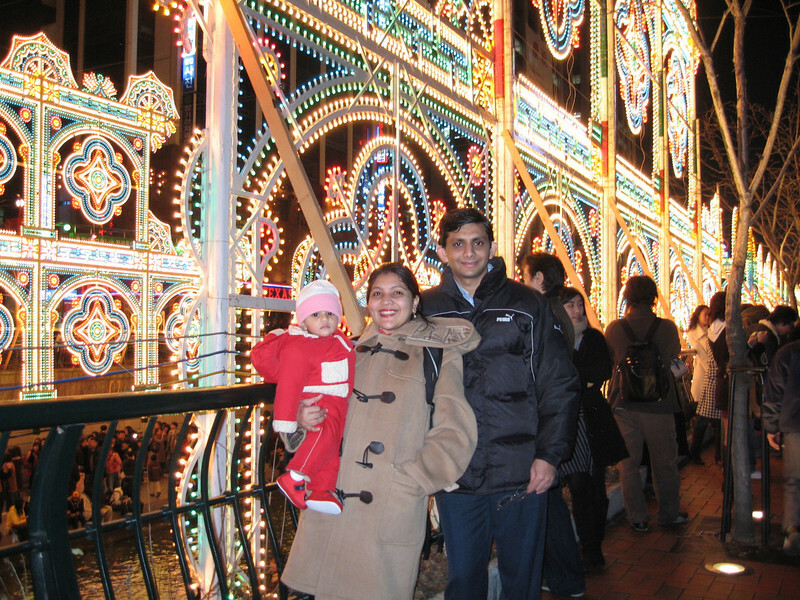 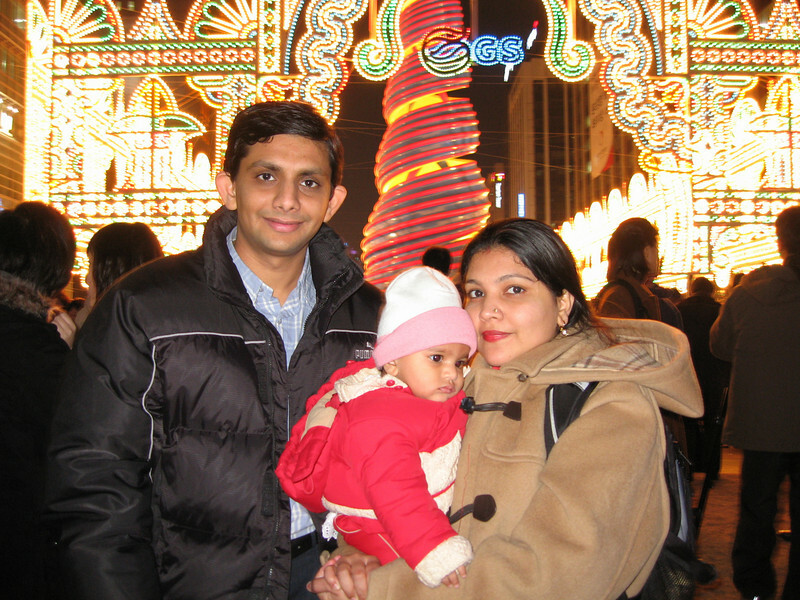 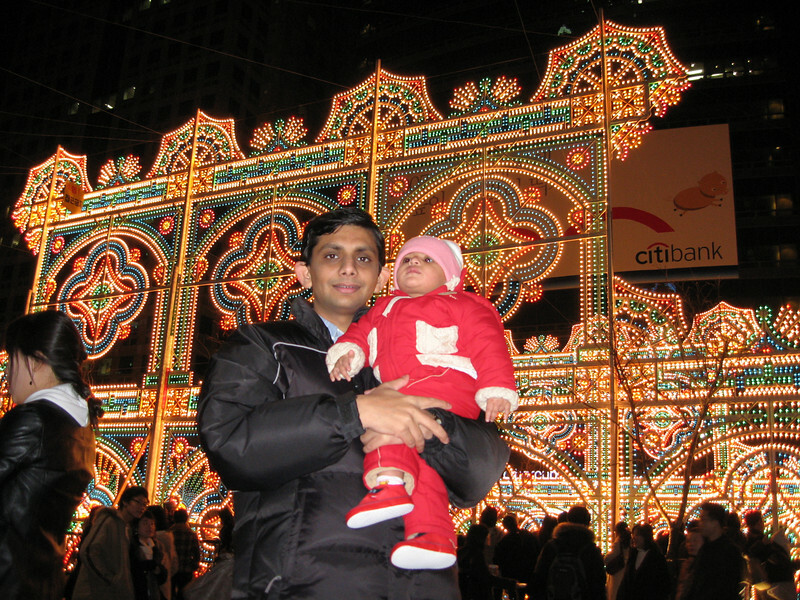 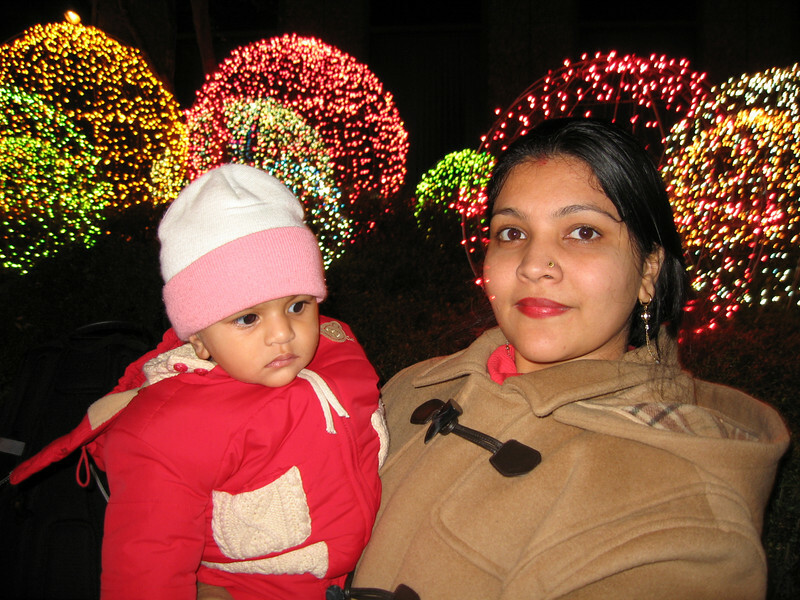 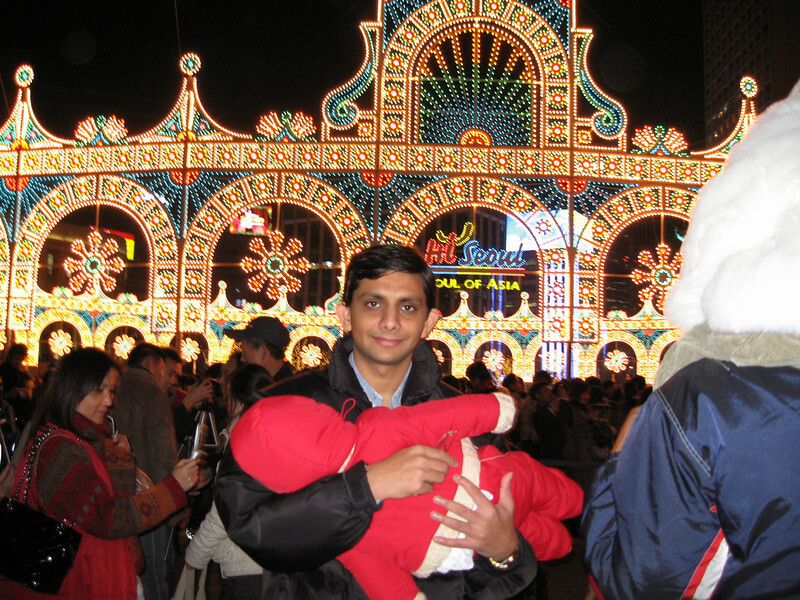 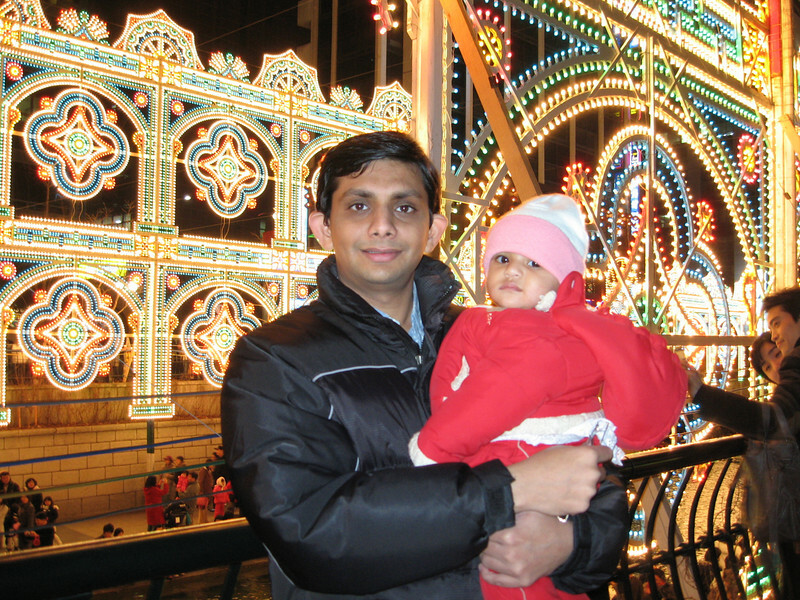 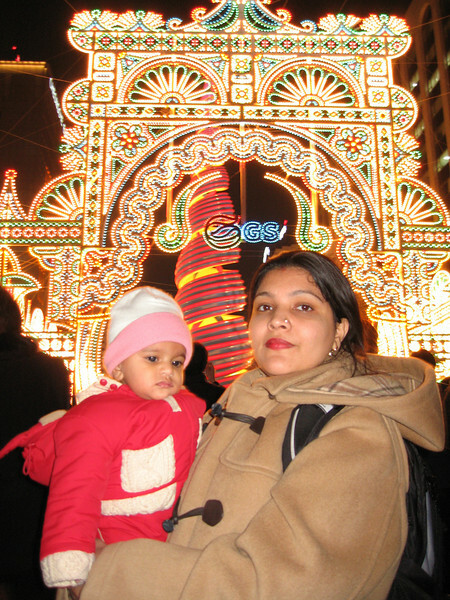 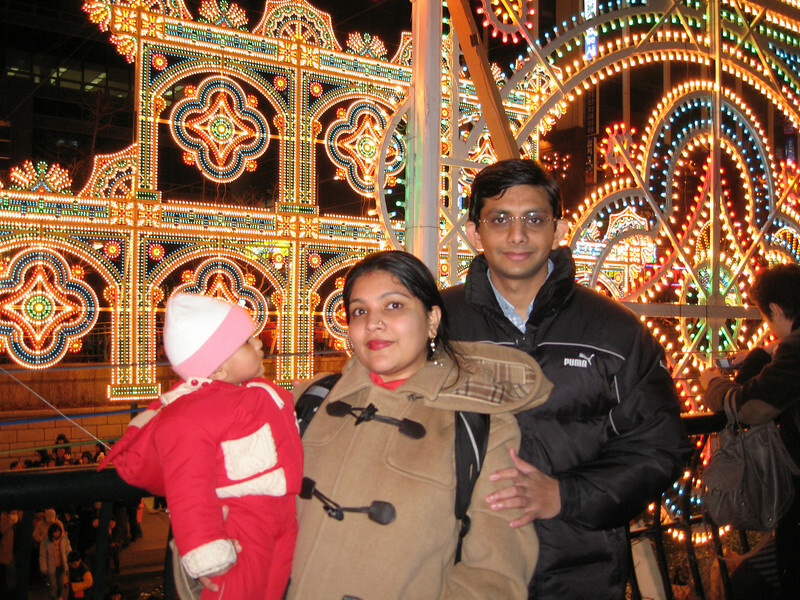 We decided to to go to City centre at around 10:00 pm and enjoyed the festival upto 1:00 am.